Dr. Mercy Mirembe Ntangaare is Associate Professor of Drama/Theatre, a playwright and folklorist. She teaches Dramatic Analysis, Uganda Drama and Theatre, Theatre Marketing and Folklore (Cultural Identity studies) at the Performing Arts and Film Department, Makerere University, Kampala, where she is former Head of Department (2002-2009). She has been Deputy Dean of Faculty of Arts (2010-2011). Besides, Dr. Mirembe Ntangaare is Vice President, IDEA (International Drama/Theatre and Education Association) and a founding Member of Eastern Africa Theatre Institute (EATI). She is also founder of MEBO Theatre and Documentaries Ltd. that grows and promotes creative talent among young people and women. She is co-author of Dustbin Nations (2000) and The Chief of Shumankuzi (2002); two children's plays on war and corruption in post-independent Africa. Her plays, Lady, Will You Marry Me? 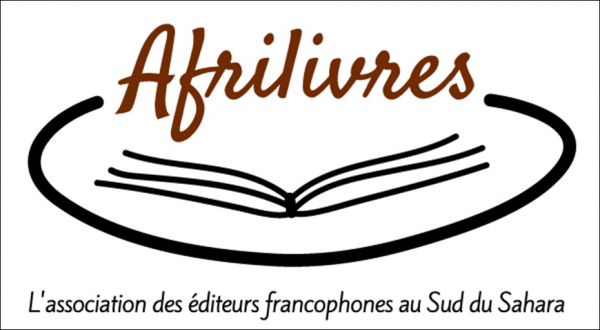 (2002), The Rat Trap and Other Plays (2007)- an anthology of five plays, Rhythms of Life (2009)- an audio/talking play, and Semitego, The Famous Hunter (2011) discuss culture, gender and politics. Knights of the Blind (2012), is a Lions play crusading for humanitarian service. She has published widely on drama/theatre and culture, including newsletters, anthologies and a book, A History of Theatre Development in Uganda. A Melvin Jones Fellow (MJF), Mercy is an active member of the Lions Club of Kampala Central in Uganda, District 411B (Uganda and Tanzania). Her interests include creative writing, theatre, photography, ethnic research, book design, community outreach, cooking and gardening. Her current research is in e-publishing, particularly audio/talking and e-books. 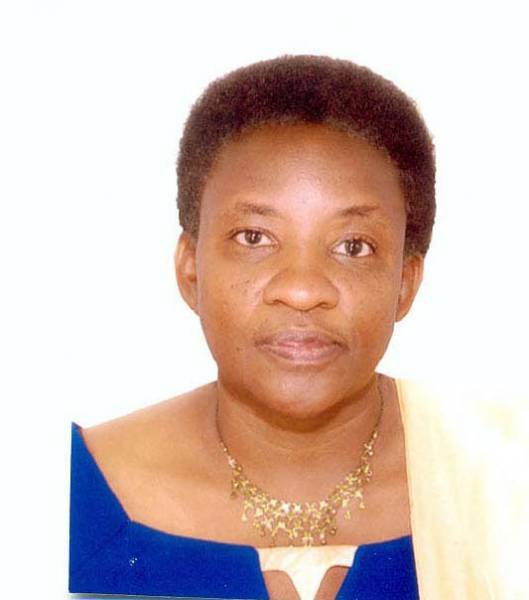 Currently she is the Chairperson of the Board of Trustee for the Uganda National Cultural Centre (UNCC).